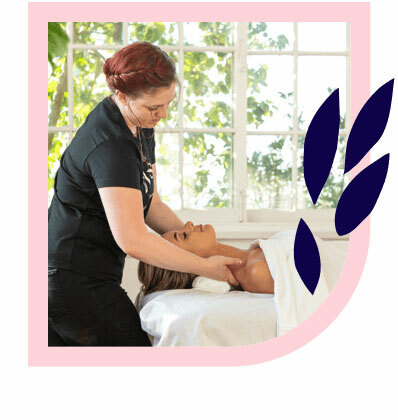 Burwood’s best Swedish massages – delivered to your home, hotel or work. Book same-day or in advance Australia wide, 7 days, 8am-11pm. We bring everything! Burwood is a fantastic place to live; close to the city with good schools and a friendly community. 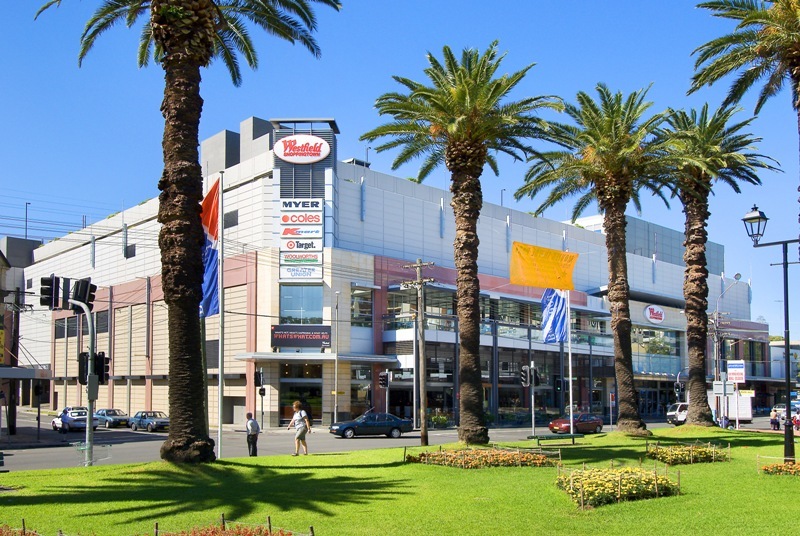 If you’re in Burwood, you could enjoy it just that little bit more with a Swedish massage from Blys. Treating yourself to a Swedish massage means you can relax, unwind, and melt away all of your troubles. Get back to enjoying the neighbourhood! You certainly can! 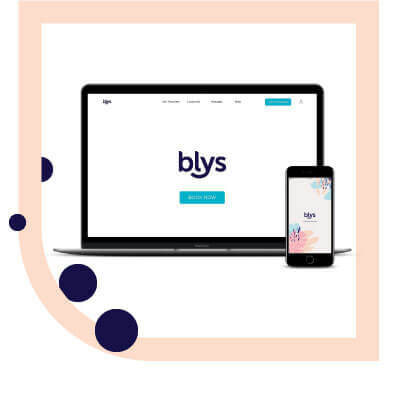 To get the best Swedish massage in Burwood, book now on the Blys website or via our mobile app. Getting a Swedish massage is easier and more convenient than ever. Have a professional massage therapist delivered straight to your home, hotel or office. Ready to relax in your Burwood home?